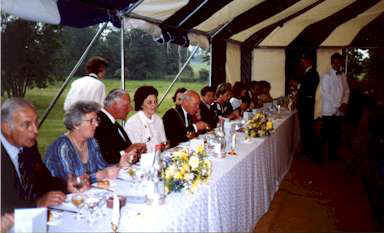 ETTINGTON is the original seat of the Shirley family and has been inherited in the male line of the Shirleys to the present. 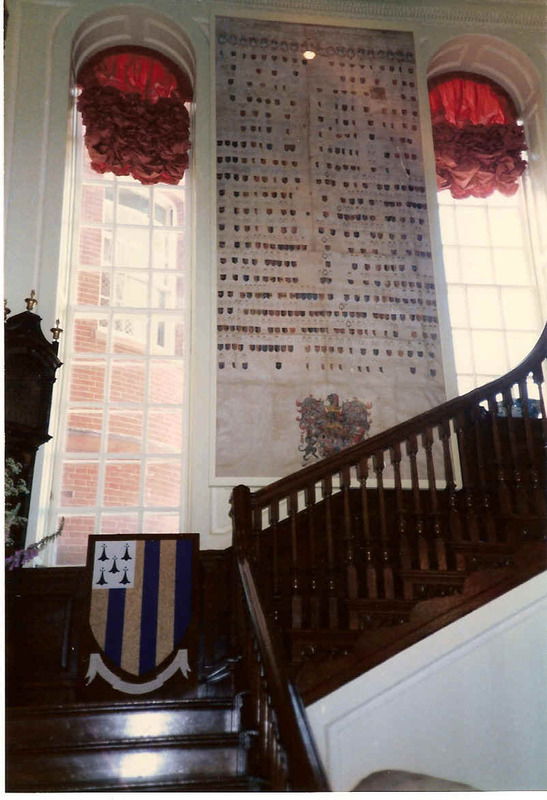 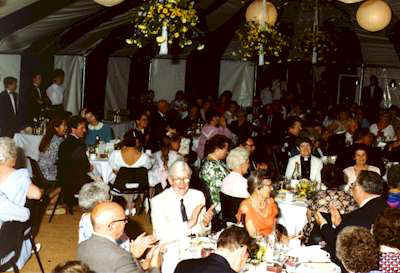 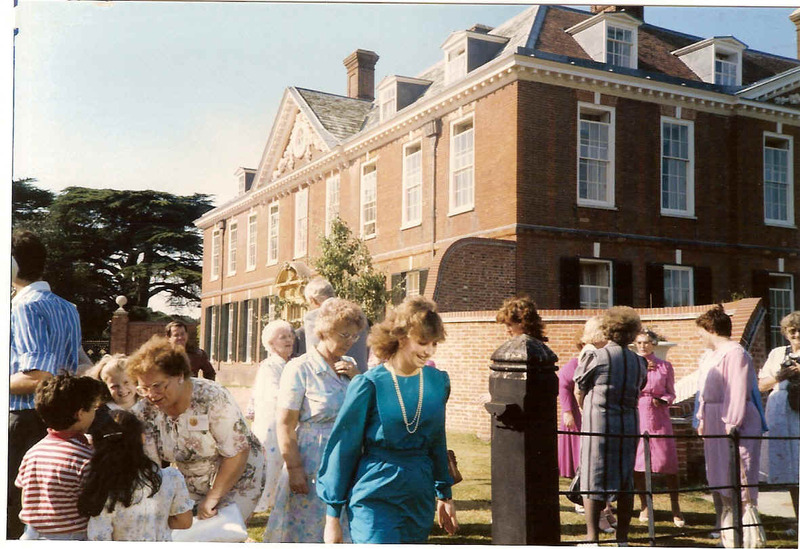 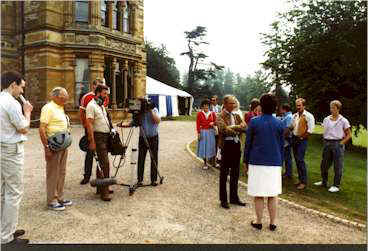 In 1986, members of the Shirley Association traveled to England to join in the celebration of the 900th anniversary of the continual ownership of Ettington by the Shirleys. 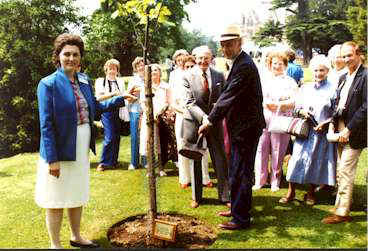 It is the only estate in England that has remained in the original family in an uninterrupted line of descent. 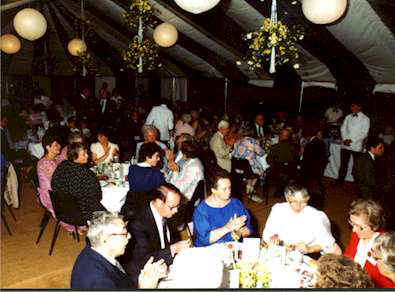 Major John Shirley is the present owner. 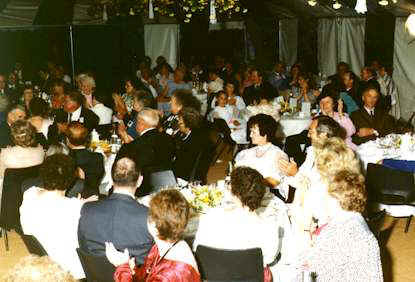 Ettington is located about 6 miles from Stratford Upon Avon and is leased at present as a 5 star hotel. 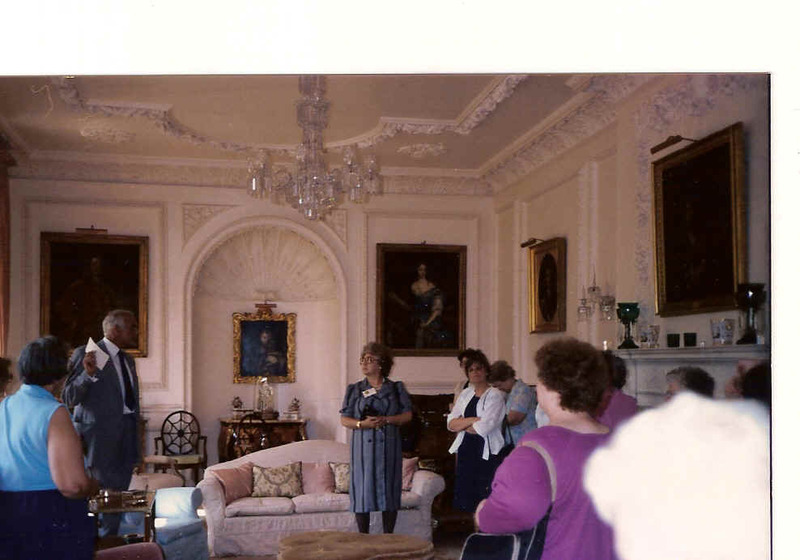 The group also visited the home of Earl Ferrer who is Robert Washington Shirley. 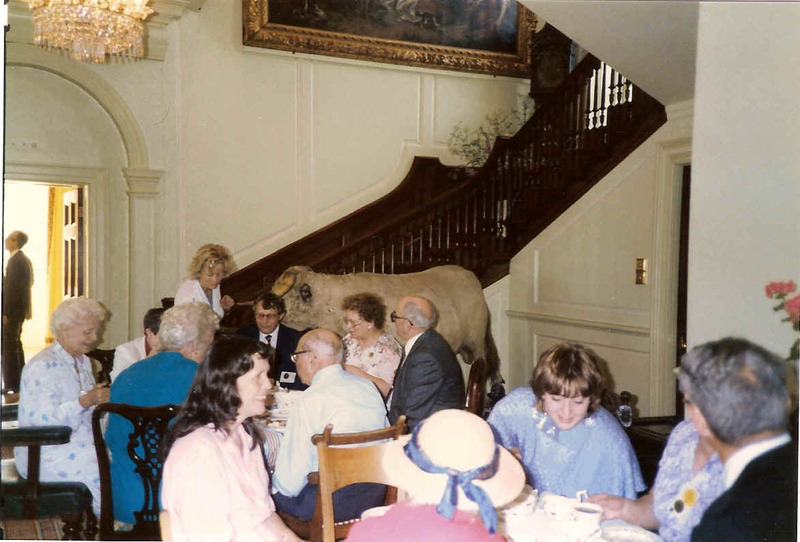 He serves in the House of Lords in Parliament and is descended from the Shirleys of Staunton Harold. 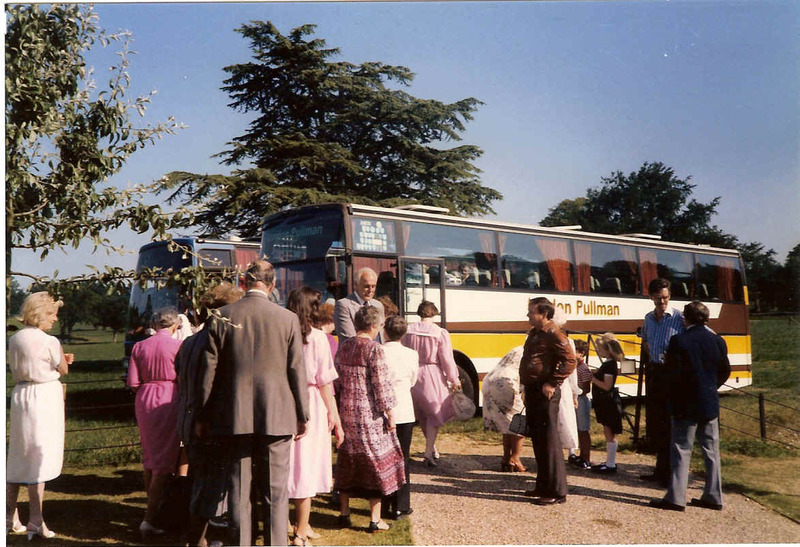 The 1986 tour has been referred to as "the trip of a lifetime" by the Shirley Association members who went to England with the group.